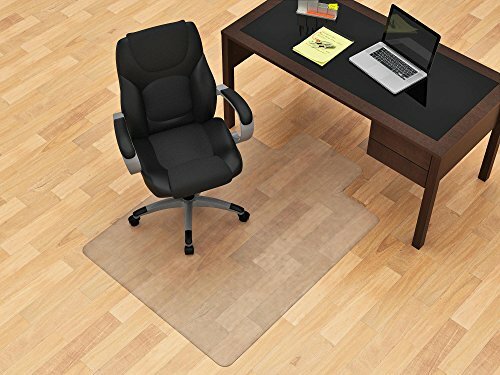 This 45x53 chair mat protects wood, laminate, tile and many other hard surfaces and is ideal for any home or office environment. The smooth surface makes it easy for motion and increases the ease of motion. If you have any questions about this product by Z-Line Designs, contact us by completing and submitting the form below. If you are looking for a specif part number, please include it with your message.